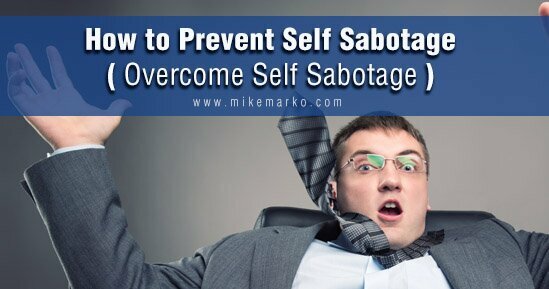 Are you looking to prevent self sabotage when growing your business? Self-sabotaging thoughts, beliefs and habits often get the best of us. That’s why I want to talk to you about how to overcome self sabotage.